Prominent & Leading Manufacturer from Chennai, we offer high precision s beam small load cell, tension load cell, high precision s beam load cell, high precision high capacity crane load cell and high precision low capacity crane load cell. 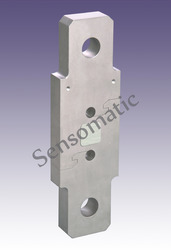 Offering our client a wide range of High Precision S Beam Small Load Cell to our clients. 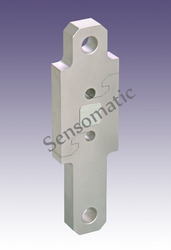 We are offering Tension Load Cell to our clients.The offered range comprises Sensomatic Models. 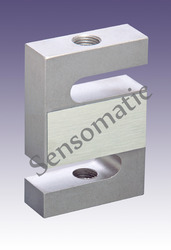 We are offering High Precision S Beam Load Cell to our clients.The offered range comprises Sensomatic Models. 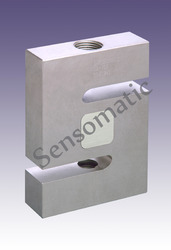 We also offer our quality conscious customers a wide range of Industrial Crane Load Cell. 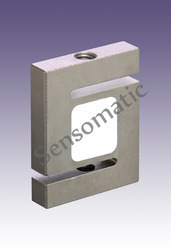 Looking for Tension Measurement Sensors ?